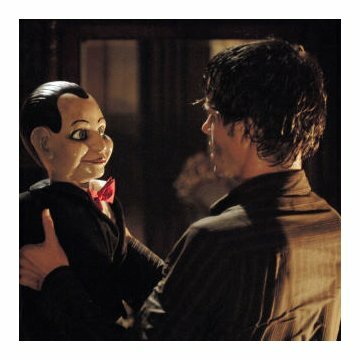 A widower returns to his hometown to search for answers to his wife's murder, which may be linked to the ghost of a murdered ventriloquist. Taglines: You scream. You die. Continuity: When Lisa is attacked by the Doll and is spitting blood out on the floor, the white sheet on her back keeps moving from being wrapped down around her waist, to pulled back up almost to her shoulders between shots. Det. Jim Lipton: [to Jamie] If you say I told you so, I'll shoot you. If you have nightmares easily, I suggest staying away from this film: it's pure nightmare fuel. If you have an active imagination, you could have trouble sleeping with the film's imagery burned into the back of your eyeballs. The story's intriguing enough. 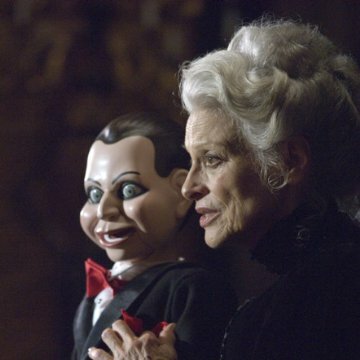 There just aren't enough horror films these days about menacing old ventriloquist ladies that are buried with their creepy dolls, who have come back from the dead to seek vengeance on the families that put her in the grave, by tearing out their tongues. The atmosphere is heavy, the creepy music is provided by SAW'S Charlie Clouser, the colors are washed out, and the sets are surreal. 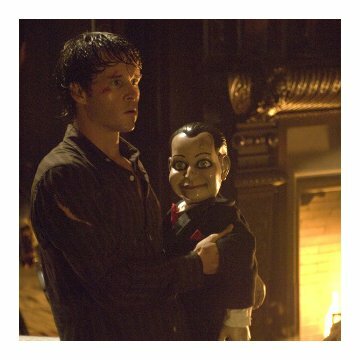 Many will dismiss it as a formulaic, clichéd horror film. 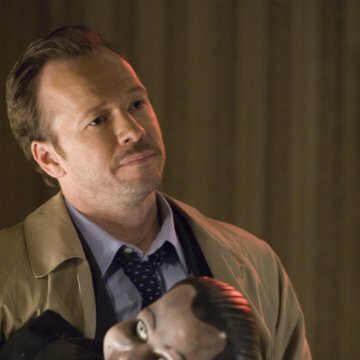 The SAW creators, who are huge horror fans, have fun making their own version of the American horror film by throwing in plenty of classic tropes such as the wise-cracking detective (Donnie Wahlberg) and the crazy old lady that knows more than she should. I was pleased that the film didn't shy away from gore: it wasn't gratuitous, but it did enhance the horror. Most ghost stories tend to be separate from the gore flicks (I'm a fan of both), but I always enjoy seeing them combined. 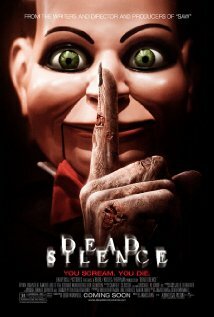 Another aspect that was interesting was the "silence" mode that signaled the presence of evil. It's got plenty of horror elements to provide scares: aged film, folk tales, singing children, antique furniture, voice recordings fading out, flickering lights, dead loved ones beckoning from beyond the grave, photographs of dead families, cackling old women, wide-eyed dolls, billowing curtains, plenty of thunder and lightning, open caskets, dank crawlspaces, and a pervading sense of evil throughout. Critics won't dig it, but I've shown it to two groups of friends and the majority were terrified and claimed it to be one of the scariest movies they'd seen. 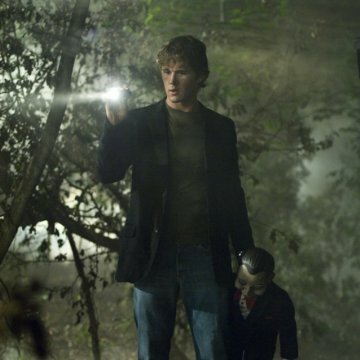 If you're a fan of atmospheric horror that aims to creep you to the bone, you should be more than pleased.